[UPDATED] Xbox One Fee for Buying Used Games? Full Retail Price! …unless you pay some sort of fee. Want to bring the game to a friend's house and play it on their Xbox One? There will be a fee. 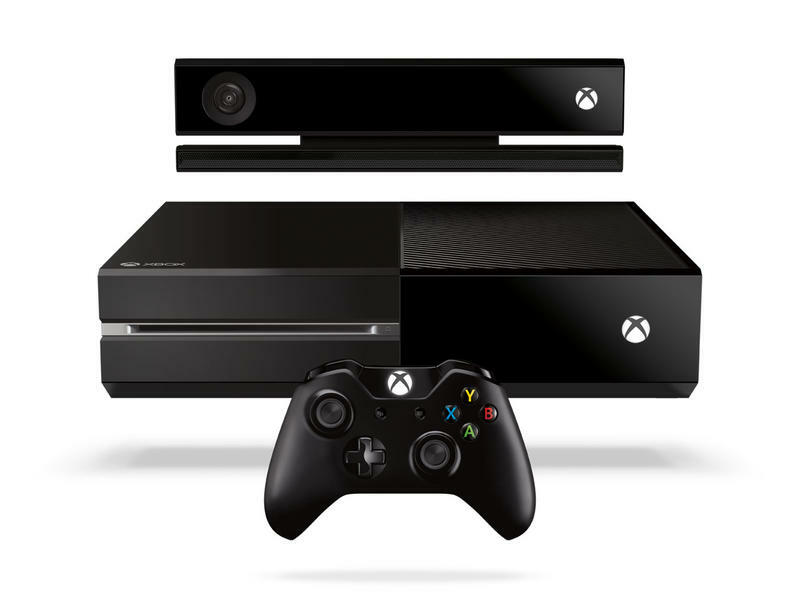 Want to buy a used Xbox One game and play it on your home system? There will be a fee. We now know the full extent of that fee, thanks to an interview between Kotaku and Microsoft Corporate Vice President Phil Harrison. The fee for buying used games or borrowing one from a friend? The full cost of the game. If it's $59.99 at retail for the game, you'll pay $59.99 in order to activate it. That's on top of whatever you paid the seller of the game. Harrison points to a solution, though. Microsoft will offer some sort of trade program for users who want to ditch their old games for new ones. What that means and how it works remains to be seen. Am I the only one really bummed out by this decision? I save a lot of money buying my games used. What about when the Xbox One is 20 years old and we're trying to buy games on the secondhand market? Will we even be able to activate them then? Update: As per Microsoft's Major Nelson, there's a slight bit of good news here. You can bring a game over to your friend's house and play on their console for free if you log in with your user account. If they want to borrow it and play on their own, however, they'll need to pay the fee. Update #2: As of 9:06pm EST, Microsoft appears to be issuing conflicting statements. The new word? The things they've talked about today after the show are all "potential scenarios." That's right. Hypotheticals. "While Phil [Harrison] discussed many potential scenarios around games on Xbox One, today we have only confirmed that we designed Xbox One to enable our customers to trade in and resell games at retail…"
My take? Harrison let news slip that wasn't ready for the masses, and now Microsoft is playing damage control. Major Nelson's update further suggests that fees exist because he clarifies that we won't incur them when using our accounts on other consoles. Here's what I know for sure: a company needs to deliver a consistent message across the board on the day of a major unveiling.